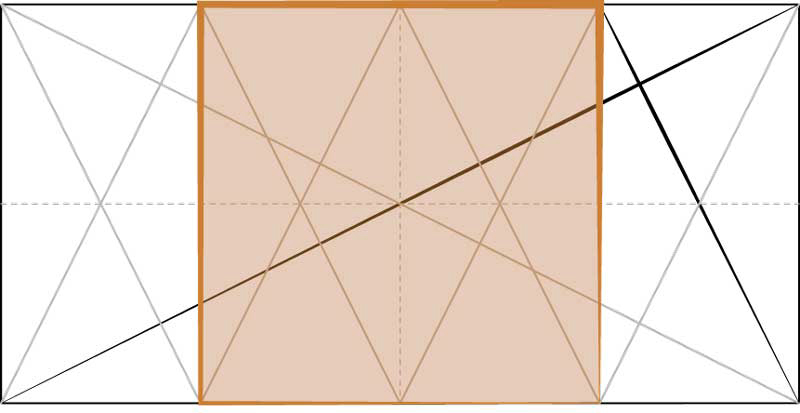 The √4 is the only other rational rectangle after the square as it is (2) squares. 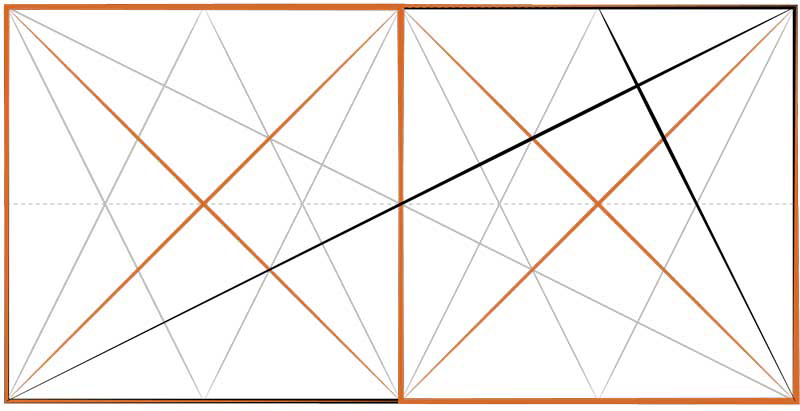 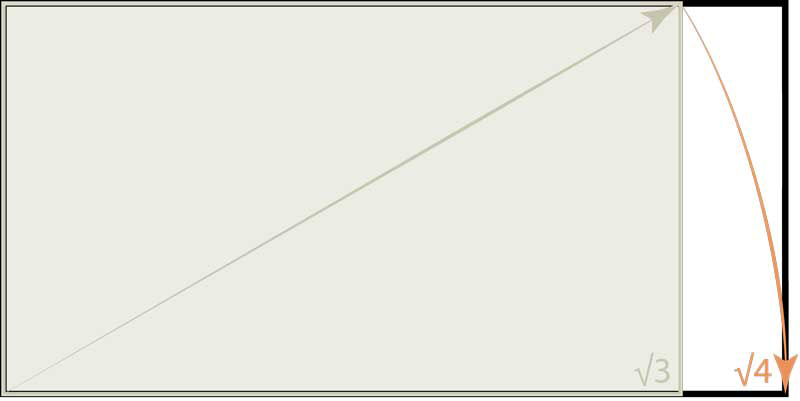 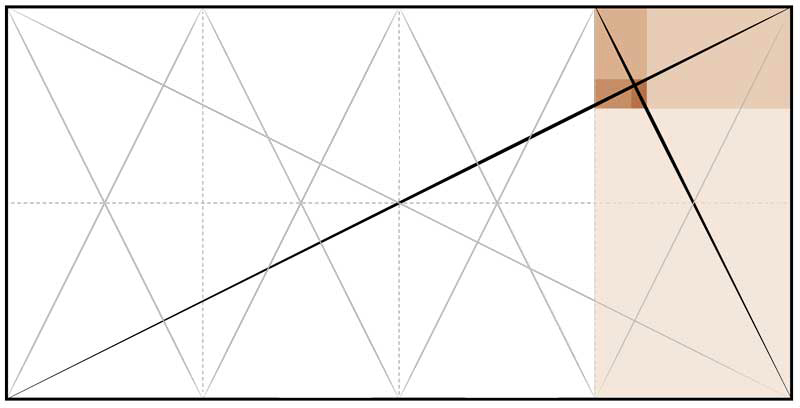 Modern construction materials like masonry units, sheathing and wall board are based on the √4 rectangle. 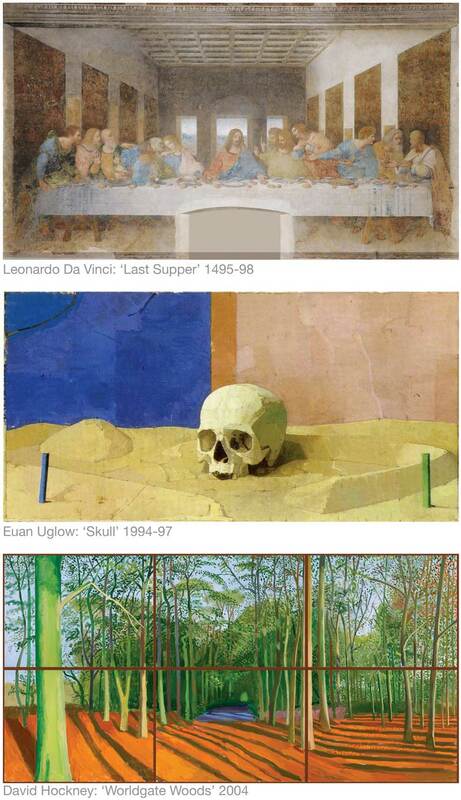 * ‘The Last Supper’ has a surprising structure.